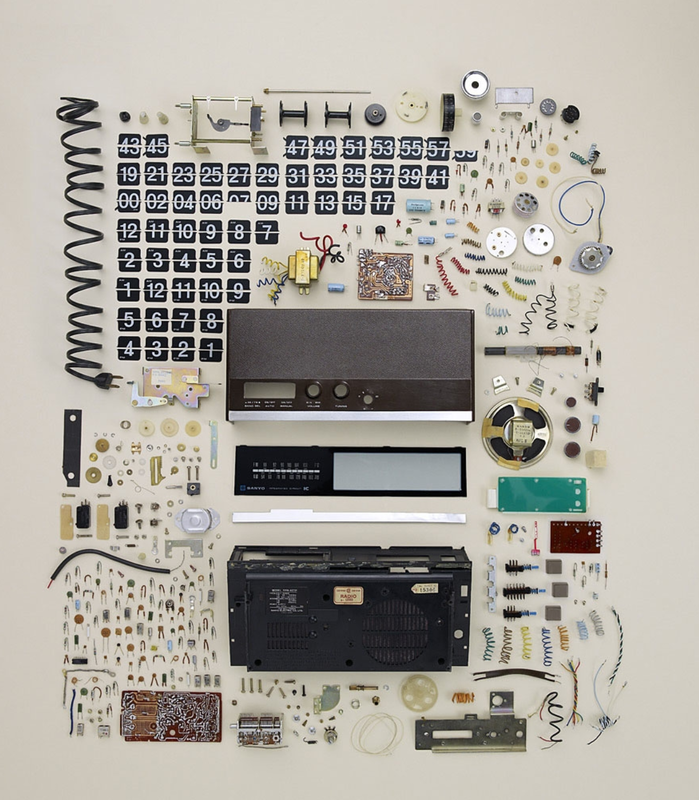 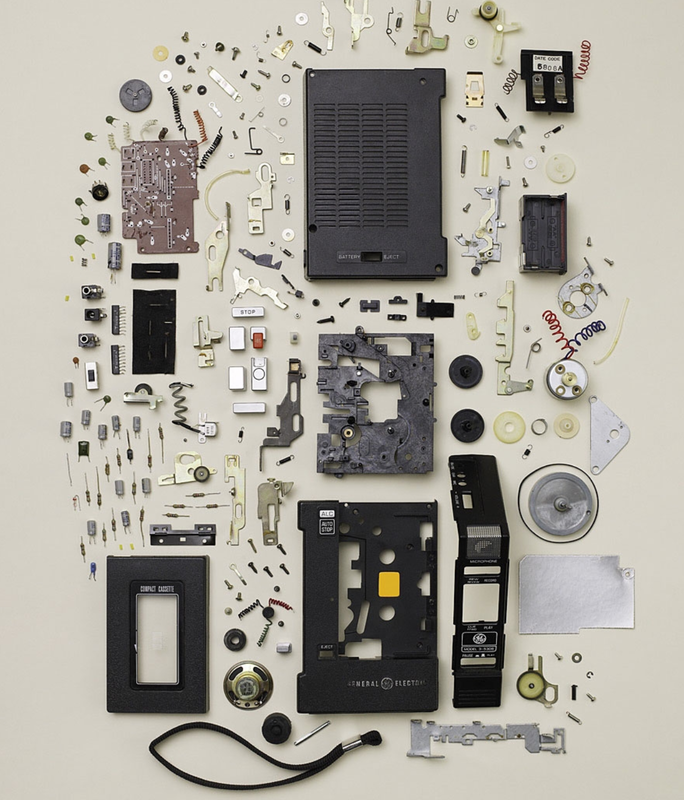 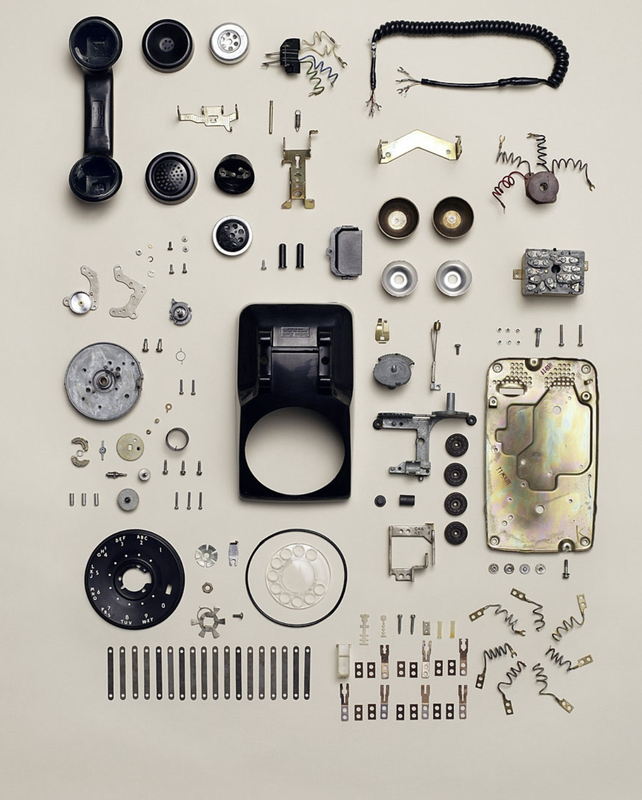 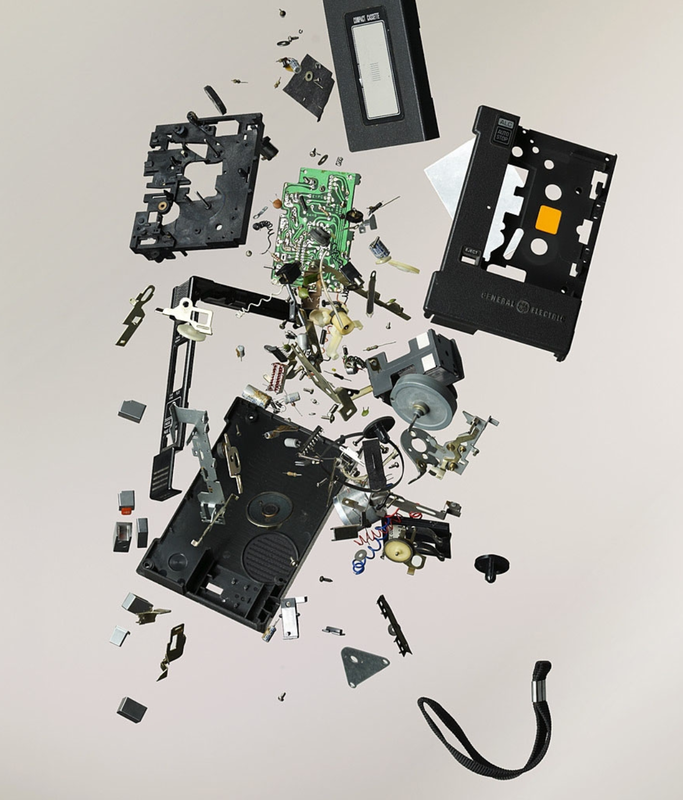 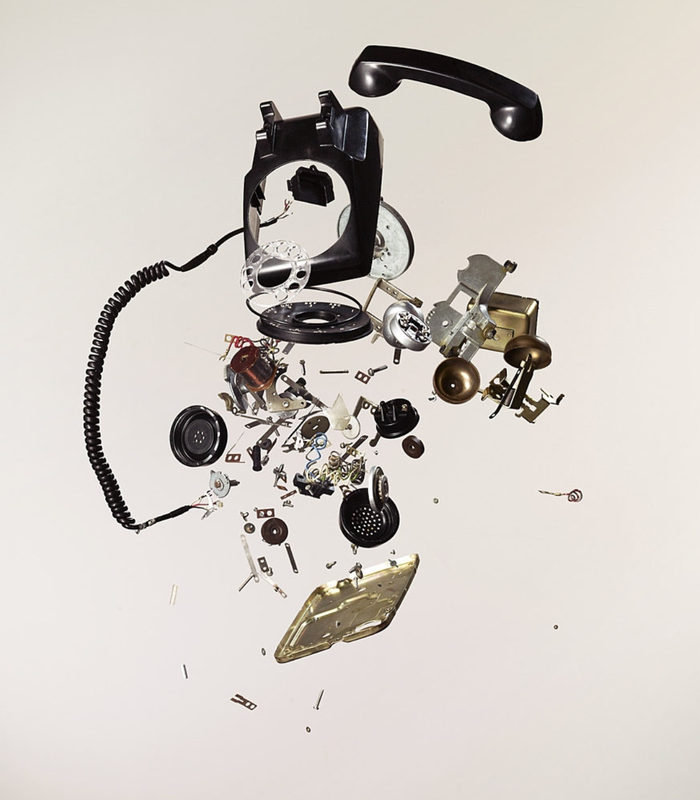 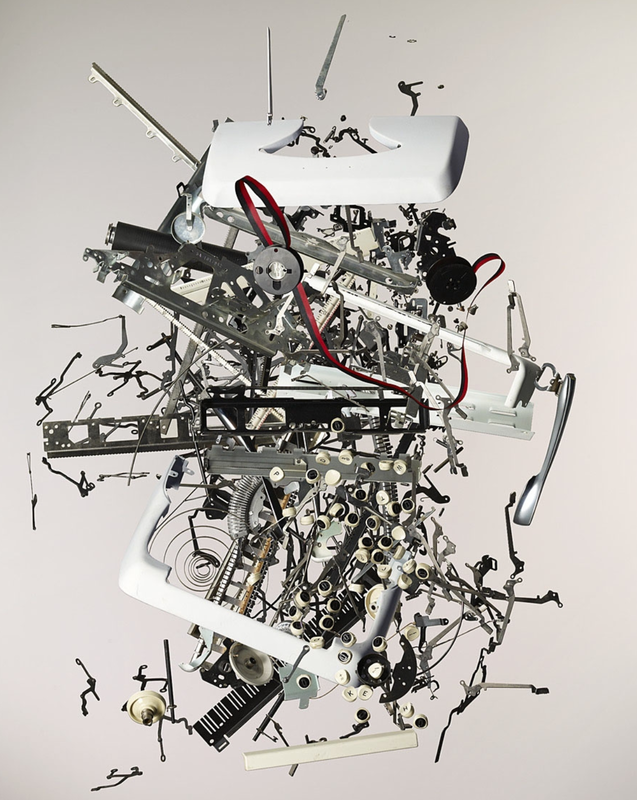 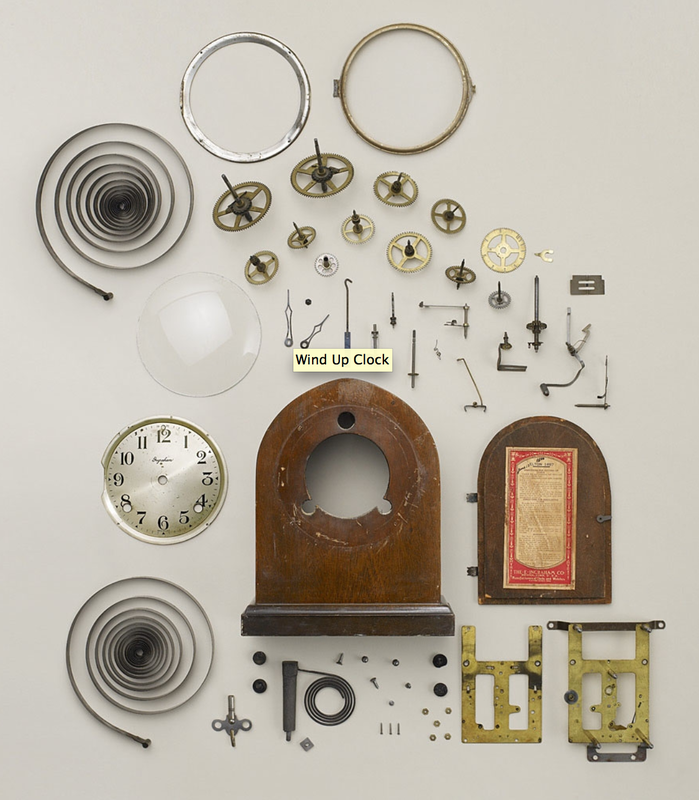 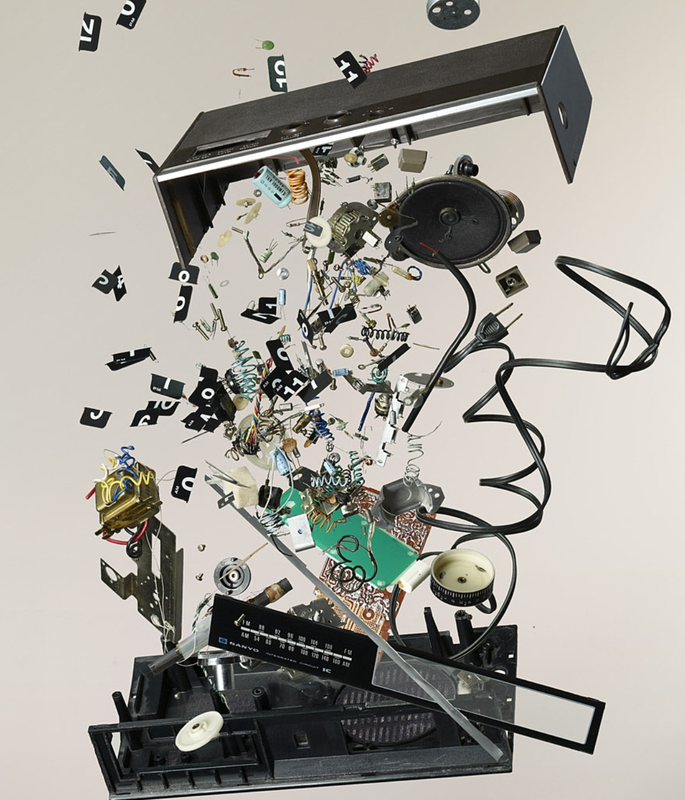 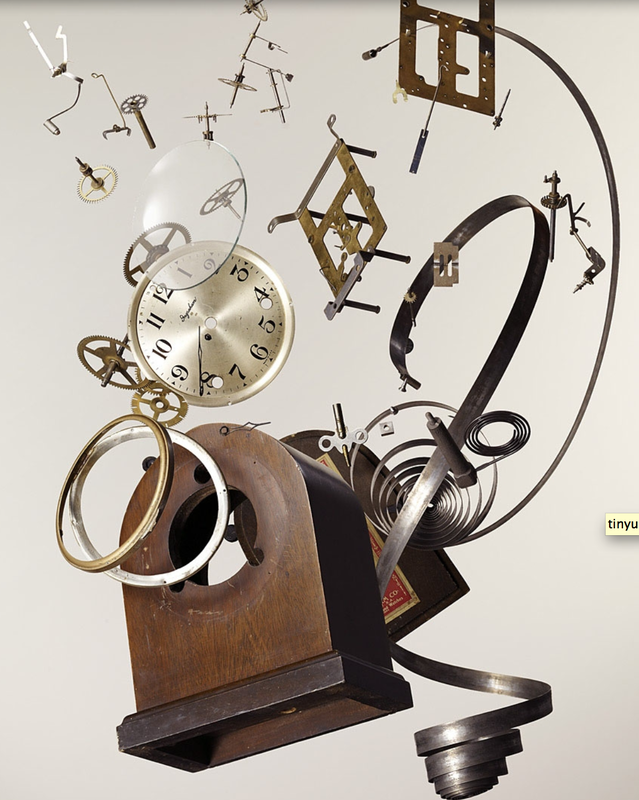 Todd Mclellan disassembles everything from typewriters to clocks and then turns them into amazing pieces of art based on their disassembled parts. 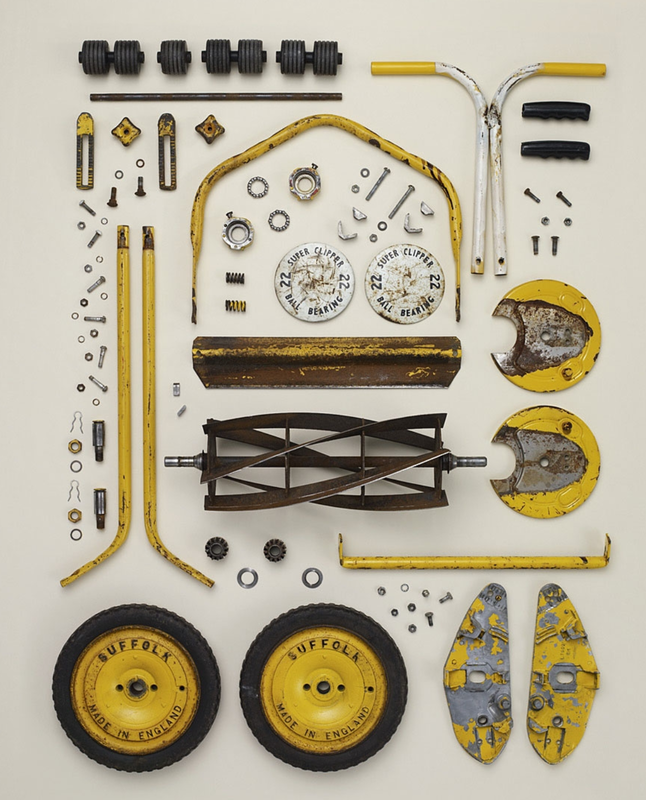 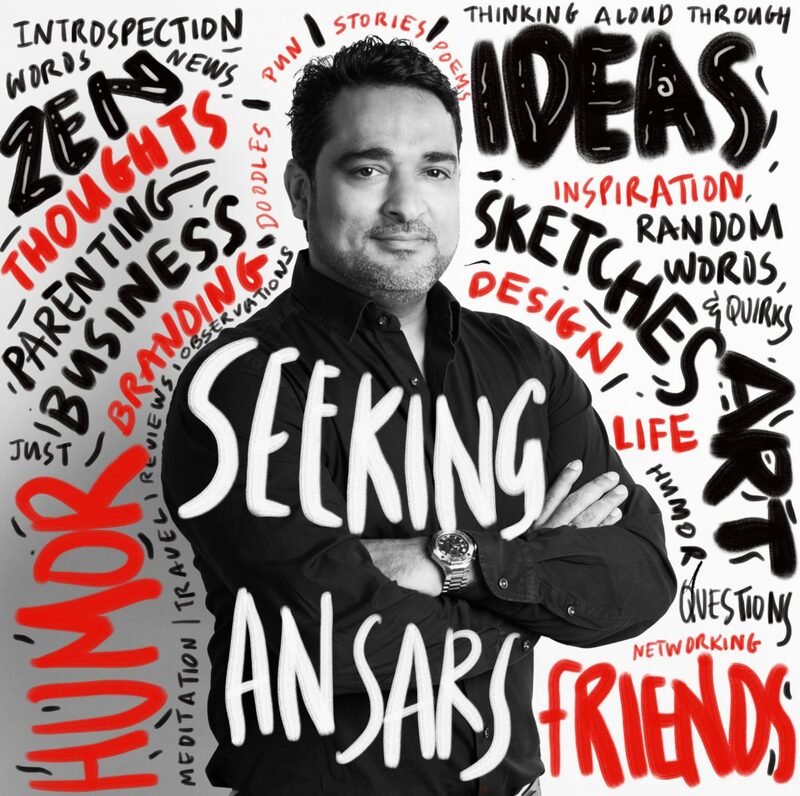 Stunning pictures and graphic imagery. 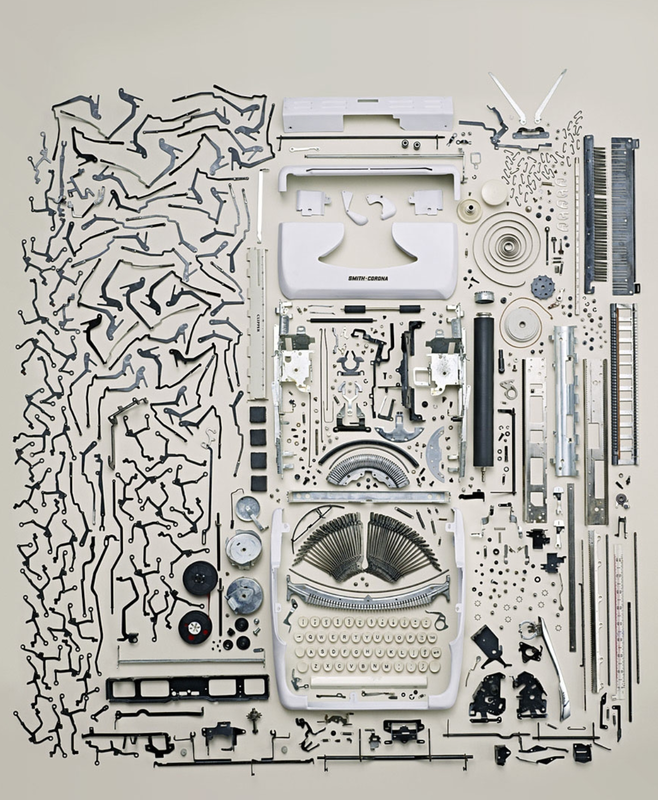 I remember you used to make stuff from the junk at ITA..where are those now?